The Walnut Tree has a warm and friendly welcome, come to this family run pub to watch the sports on Sky & BT, enjoy our range of well kept ales and beer, good selection of Gins and other drinks. We also have a variety of local events held in the pub. Small, friendly village local. 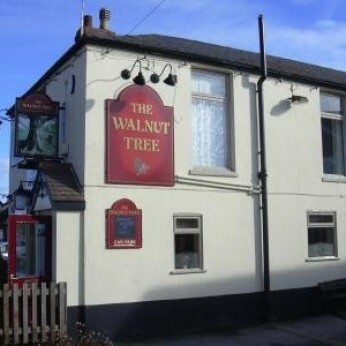 Was called the Walnut Tree and then the Horsegate Tavern. Meat raffle every Sunday. Sports trophies on display.